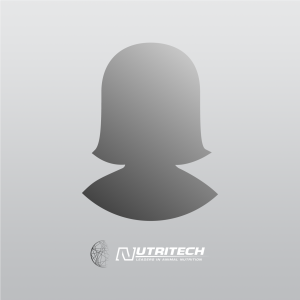 Join a Nutritech Facebook Group for professional advice and community discussions. Formal certification of our system demonstrates our commitment to quality, productivity and customer satisfaction. Our management system has been assessed and recognised by New Zealand’s most recognised and longest established certification body.